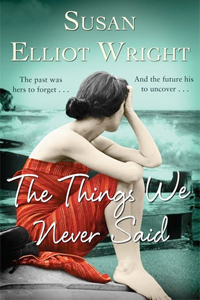 My edition: Paperback, to be published on 23 May 2013 by Simon and Schuster, 384 pages. Description:In 1964 Maggie wakes to find herself in a psychiatric ward, not knowing who she is or why she has been committed. She slowly begins to have memories of a storm and of a man called Jack and slowly the pieces of the past begin to come together. In 2008 Jonathan is struggling to put his differences with his parents aside to tell them he and his wife are expecting a baby, when a detective arrives to question him about crimes committed long ago. And as these two tales interweave, the secrets of the past, long kept hidden, start to come to light in unexpected and sometimes startling ways. 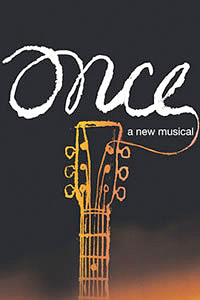 Synopsis: Based on the much-loved Oscar-winning film, Once is an extraordinary, original and irresistibly joyous celebration of love, friendship and music. When an Irish busker and a young Czech girl meet through a shared love of music, their songwriting sparks a deep connection and a tender, longing romance that neither of them could have expected. Cast: Declan Bennett, Zrinka Cvitešić. Valda Aviks, Phoebe Fildes, Ryan Fletcher, Allison Harding, Aidan Kelly, Gareth O’Connor, Michael O’Connor, Tim Parker, Miria Parvin, Jos Slovick, Flora Spencer–Longhurst, Alex Turney, Jez Unwin, Gabriel Vick, Robbie White, Poppy–Lily Baker, Mia–Jai Bryan, Pacha Ann Green, Nancy Ann Jeans. My edition: Paperback, published on 1 March 2013 by Constable & Robinson, 306 pages. Description:Loyalty Island is a small fishing community dependent on the Gaunt family fleet for survival. Each winter, Cal's father - a captain of the fleet - sets sail for Alaska to trawl for crab. Cal may be too young to join in their adventure, but he is old enough to know that everything depends on the fate of those few boats thousands of miles north. 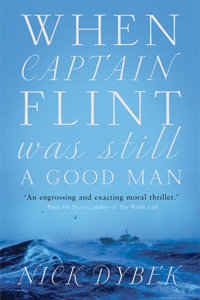 When the fleet's owner, John Gaunt, dies, he leaves the town's livelihood in peril. With winter fast approaching, Cal starts to suspect that his father may have taken extreme measures to save the fleet from extinction . . . Plagued by doubt, his loyalties strained and his moral compass in tatters, Cal is forced to make a terrible choice. When Captain Flint Was Still a Good Man maps the troubles waters of a community at risk, a family in turmoil, and a young boy becoming a man.